Your hair extensions will blend totally naturally and will look so natural that no one will be able to see you are wearing hair extensions. Can hair extension be done on any hair texture? 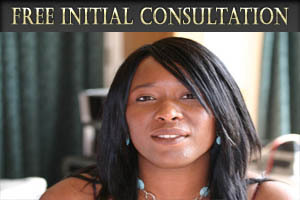 Yes, an experience hair extension specialist can apply various method to all hair types. How long will it take to add extensions? It depends on the fitting method you choose,it could take 3-5 hours for full head,however you have the added comfort of having it done at home. Although you will notice you have more volume and length you will you will quickly get used to having a full volume head of hair. Can I swim and play sport with my new extensions? Yes, hair extensions are like you own hair and you can swim and sport with them. Will extension damage my own hair? No, when applied and cared for correctly hair extension should not damage your hair. Do I need to buy special shampoos and conditioners? As long as you use mild shampoos and conditioners you will not need special shampoos or conditioners. Can I use a hairdryer, hot rollers, hot sticks, tongs and other styling equipment? 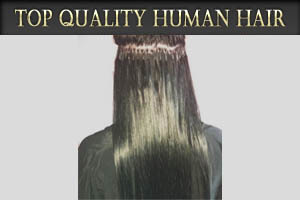 The hair extensions are from 100% Human Hair, you can straighten, curl and style your new hair as you would your own. It depends on the method of application you have choose as some will last 2 to 3 months and others 4 to 6 months. 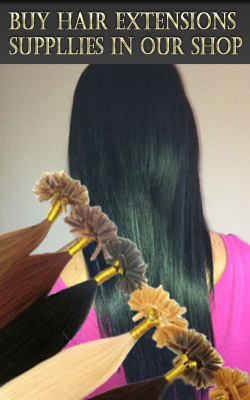 You can find how long each method lasts on our hair extensions fittings page. What happens when my extensions are removed? 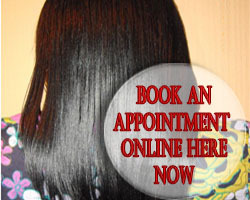 You hair will still feel as natural as before the hair extensions fitting.